     G&R Cricket Coaching works closely with cricket clubs in and around the Huddersfield area.  Sessions focus on specific requirements of a team or a group of players for all ages and abilities.  These sessions are effective and organised to pin point a team’s goals and ambitions.